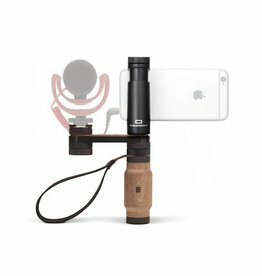 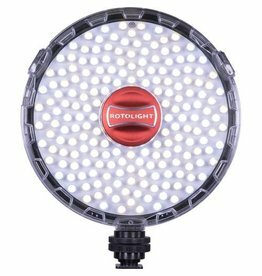 This microphone is designed specifically to deliver reliable, high quality audio recordings for videos with a smartphone. 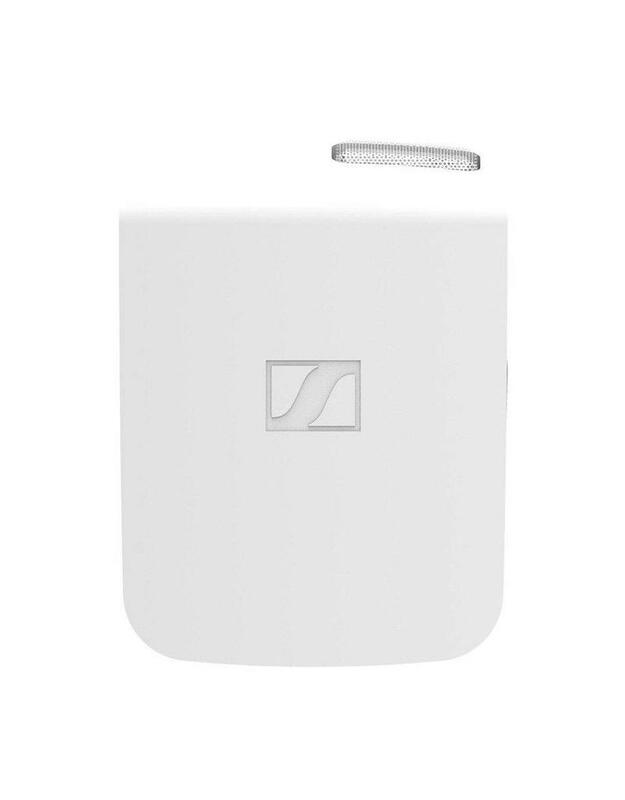 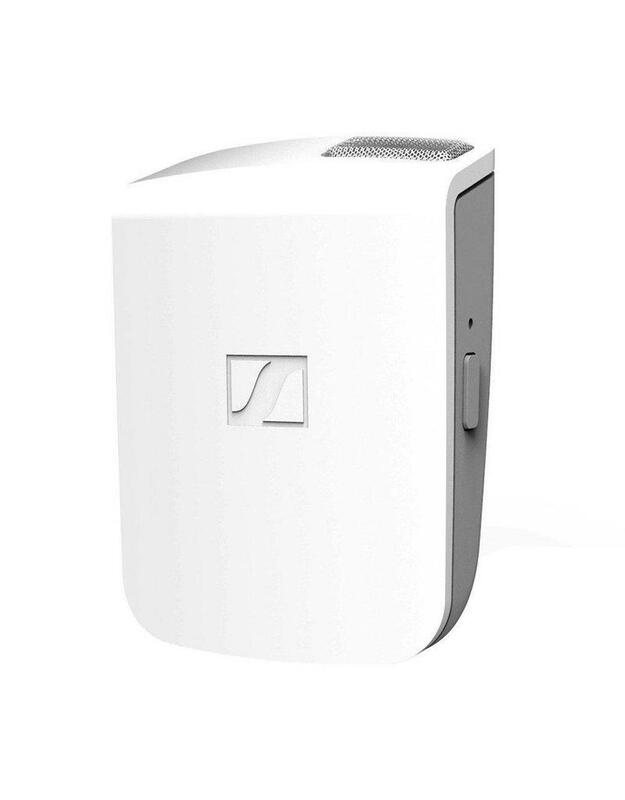 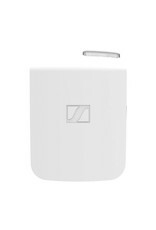 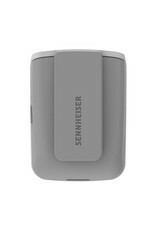 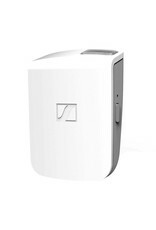 The Sennheiser Memory Mic is a wireless and portable omnidirectional condenser microphone designed specifically to deliver reliable, high quality audio recordings for videos with a smartphone. 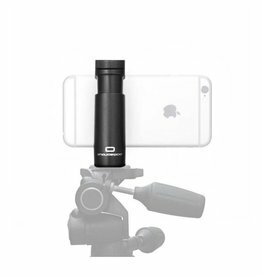 He is therefore made especially for anyone who makes many videos with his or her smartphone, such as vloggers, journalists and presenters. 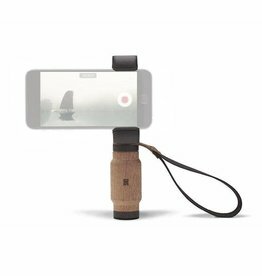 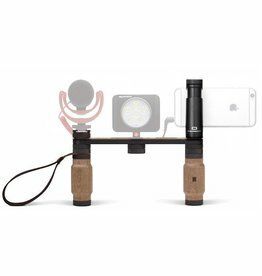 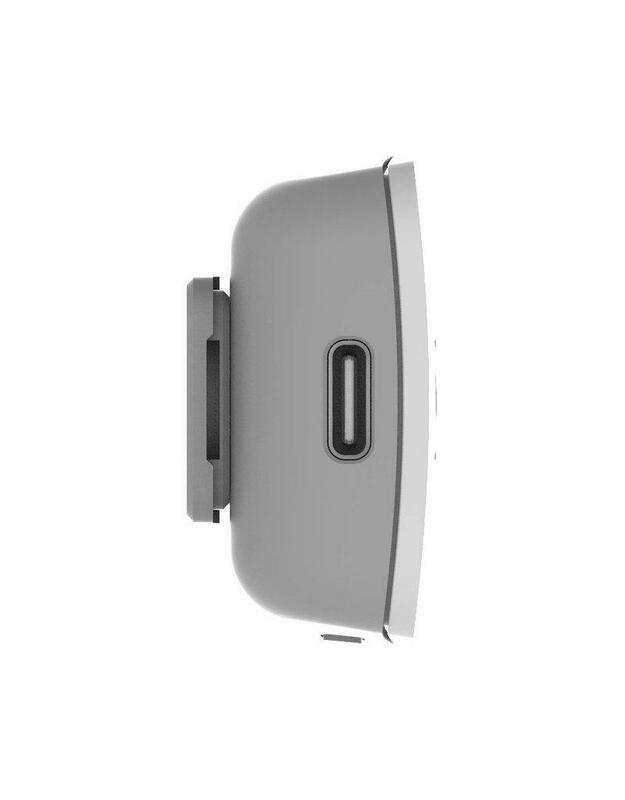 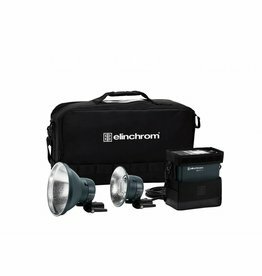 The Memory Mic can be connected to your phone via Bluetooth and via the downloadable app it automatically synchronizes the audio with your recorded video. 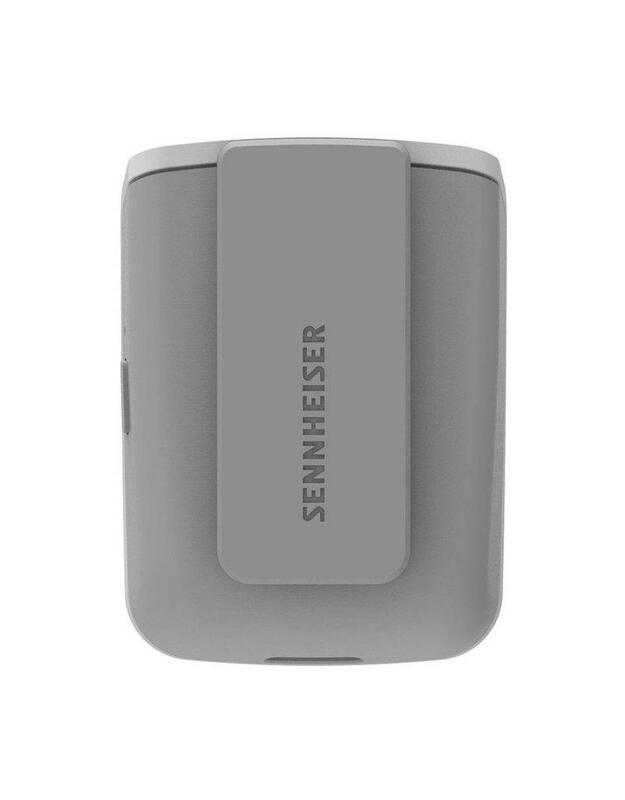 It stores up to four hours of 16-bit / 48 kHz audio in its internal storage and works with no external power supply thanks to its built-in USB rechargeable battery. 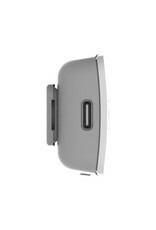 The lightweight, compact and robust housing is easy to attach to your clothes thanks to the magnetic clip. 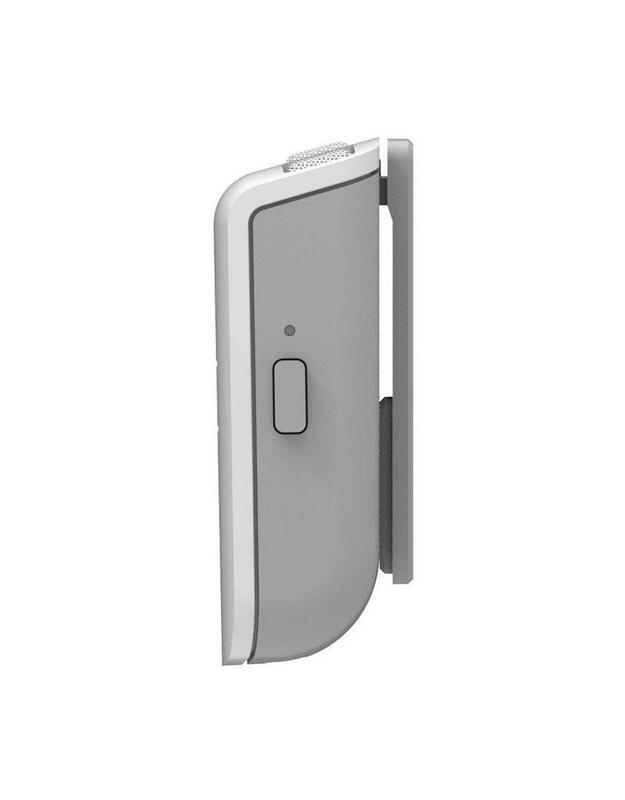 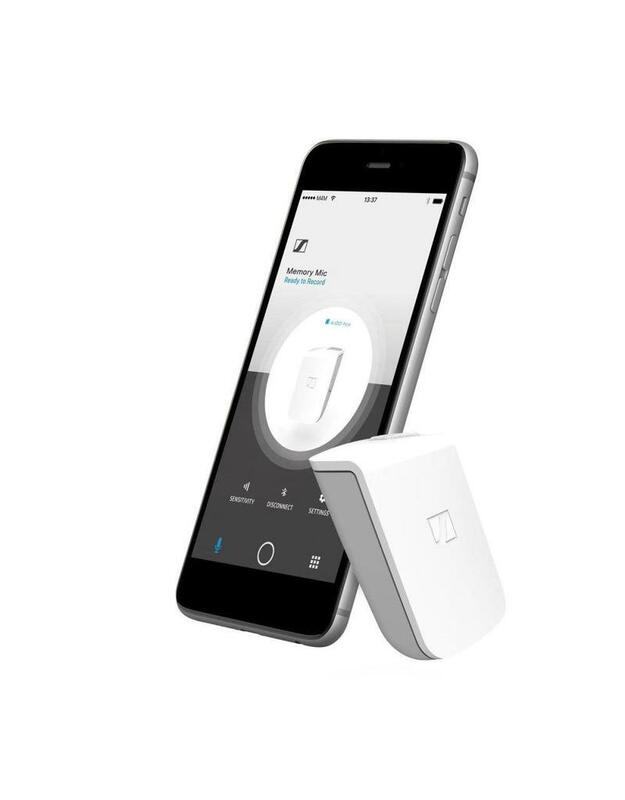 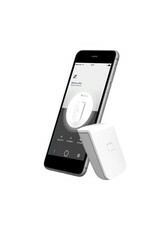 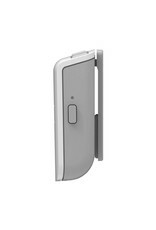 Thanks to the Bluetooth connection you do not have to worry about the loss of the audio connection or to get out of reach of your smartphone.